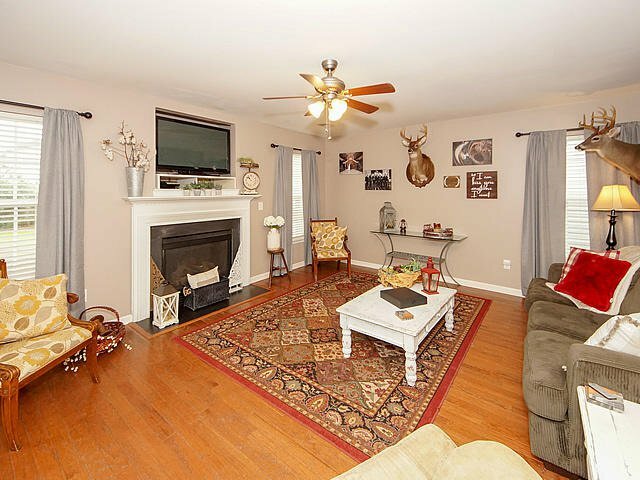 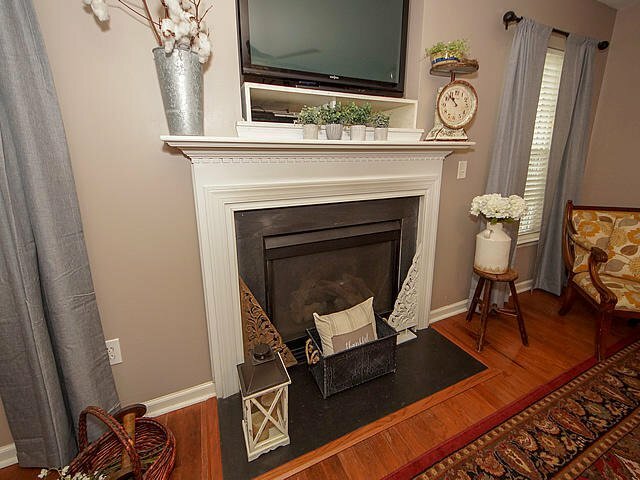 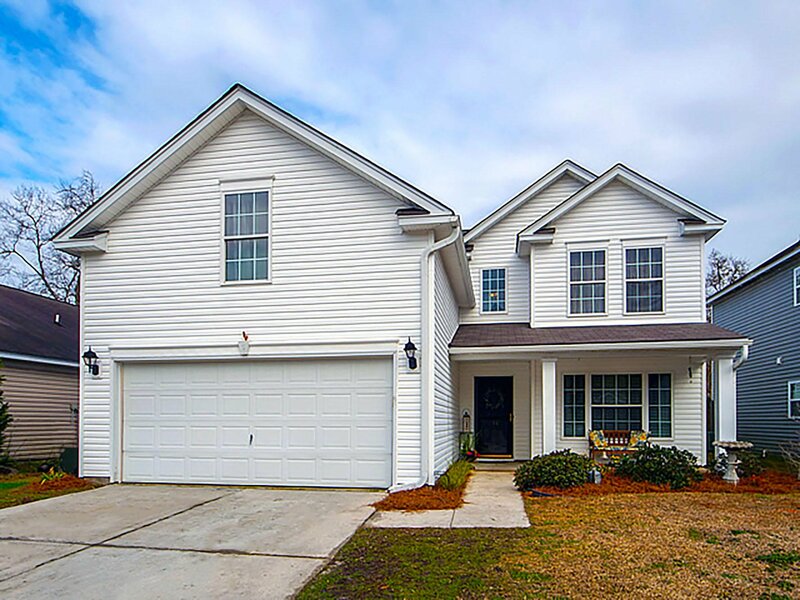 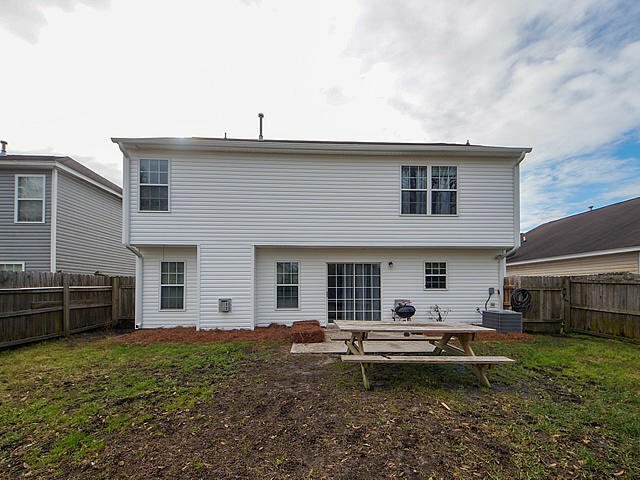 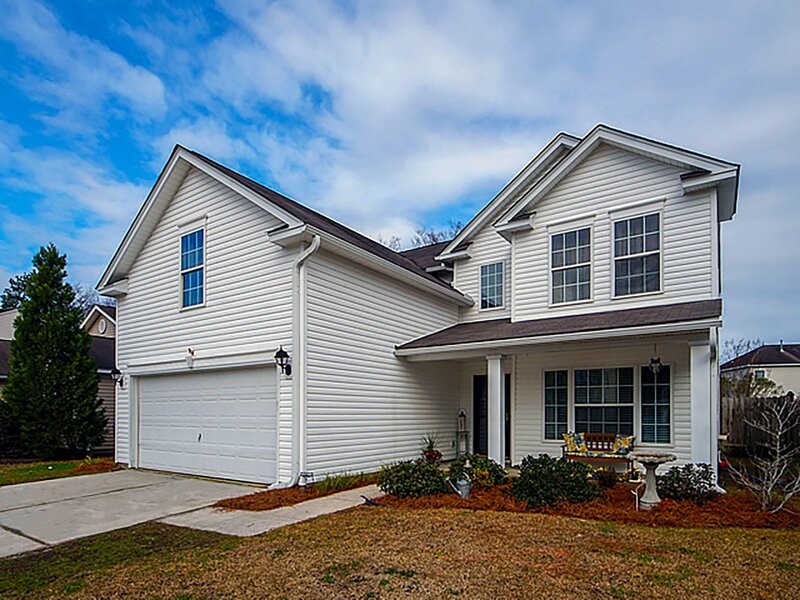 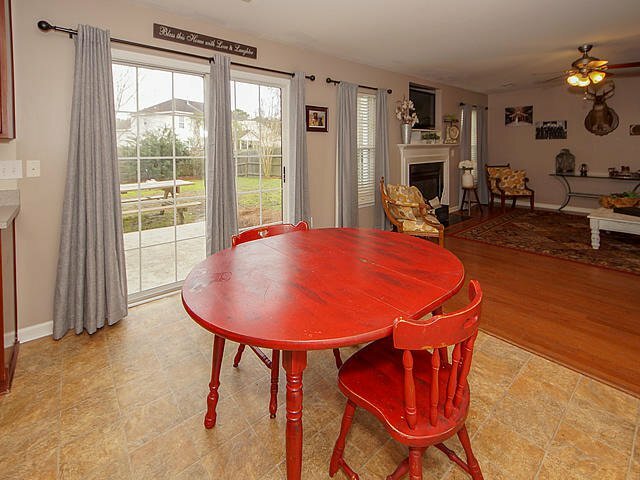 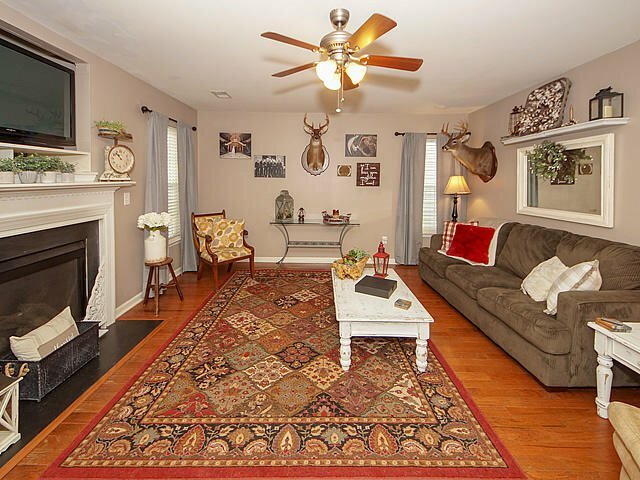 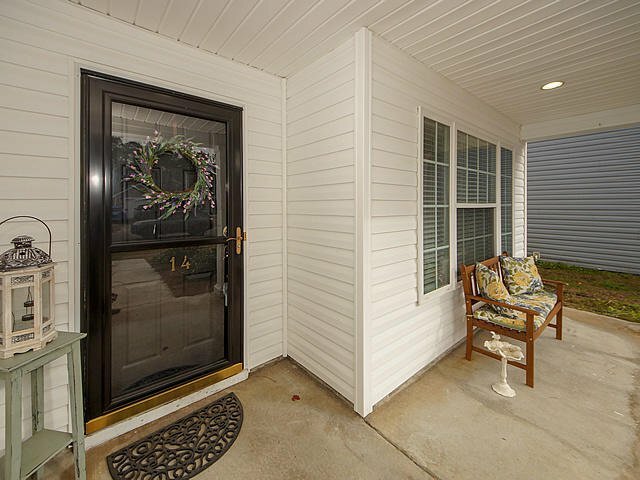 This spacious Traditional styled home is in a great neighborhood situated between Ladson and Summerville in the highly sought after Dorchester II school district. 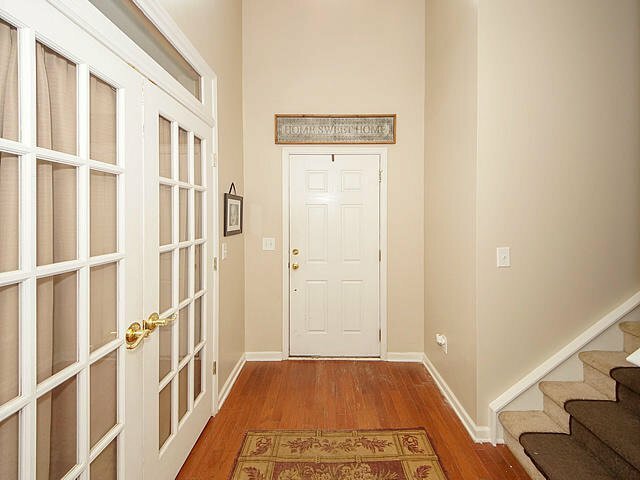 Upon entering the foyer you will see the set of French Doors to enter the dinning room on the right. 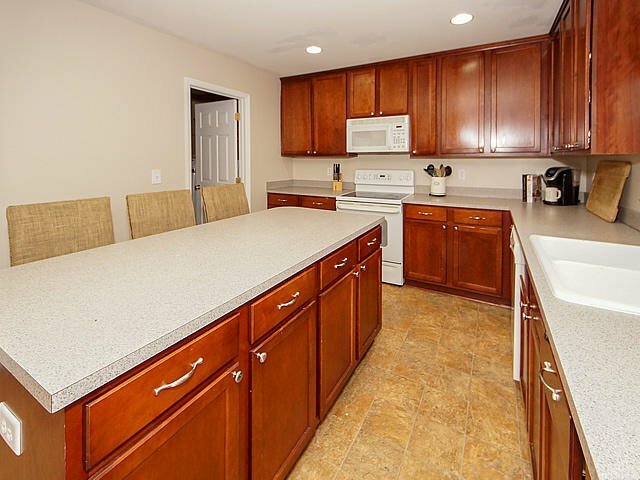 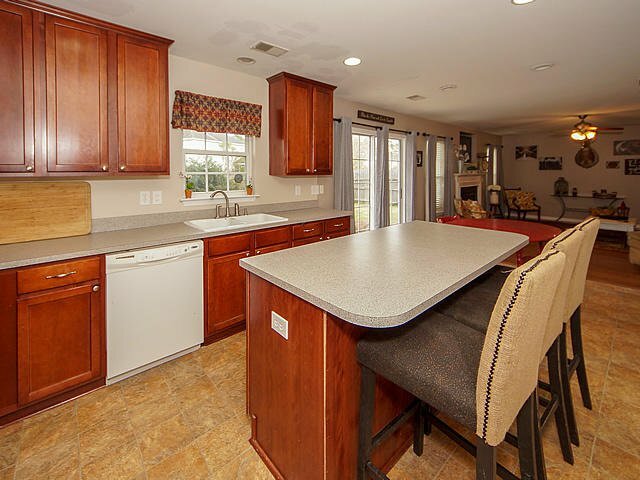 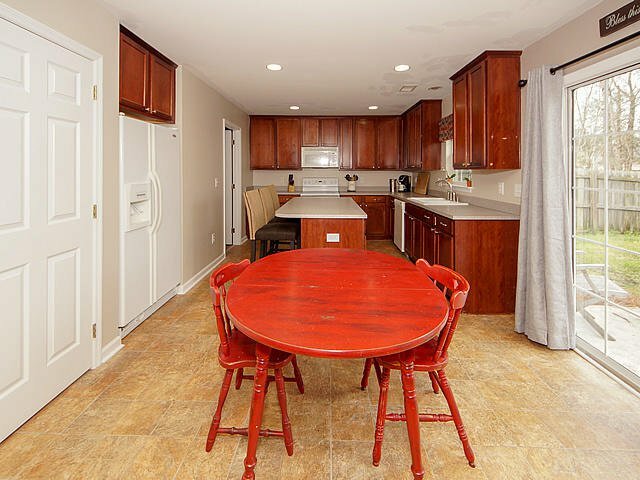 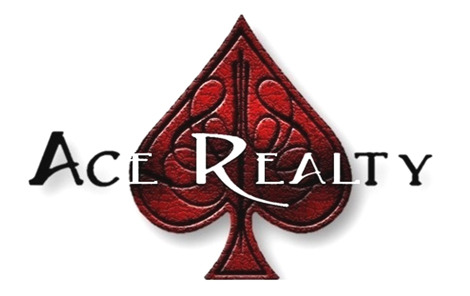 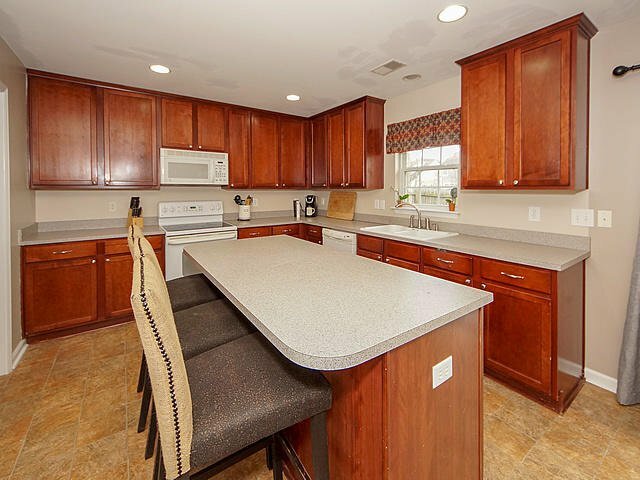 You will enjoy spending time in the open family room with gas fireplace and eat in kitchen while you entertain family and friends and cook in the kitchen with a center island. 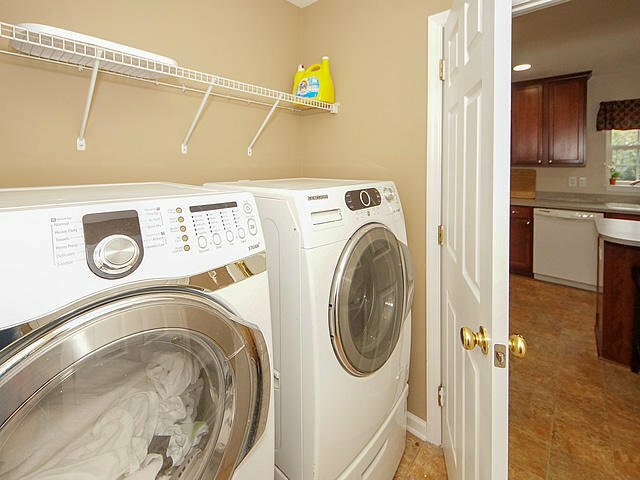 There is easy access to the laundry room from the kitchen. 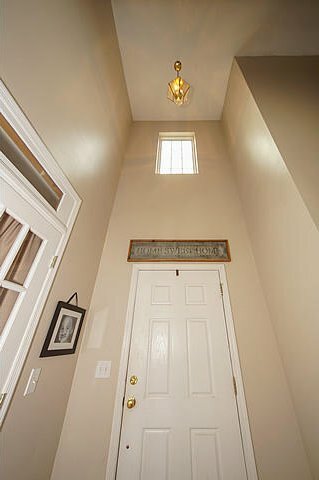 As you travel up the stairs you will find 3 roomy bedrooms and a full bath. 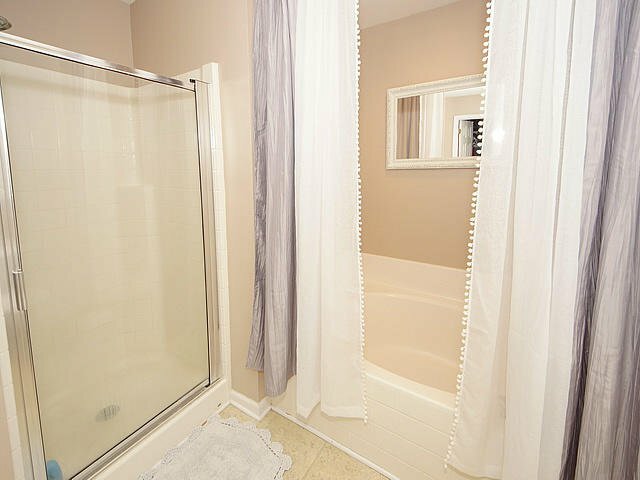 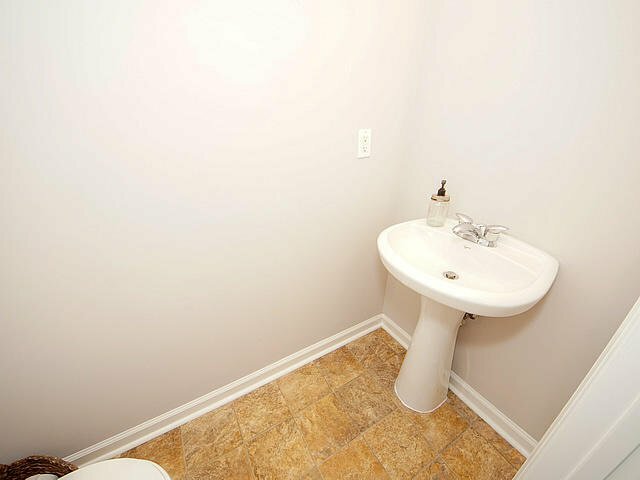 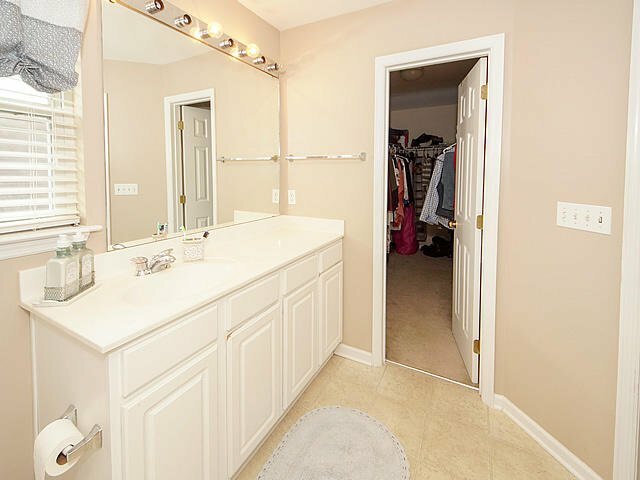 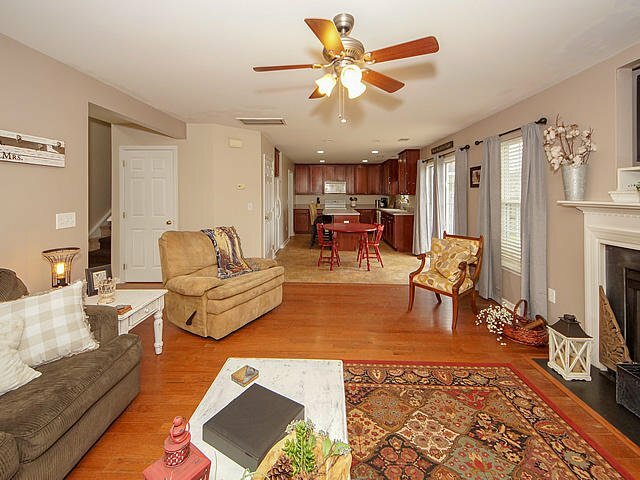 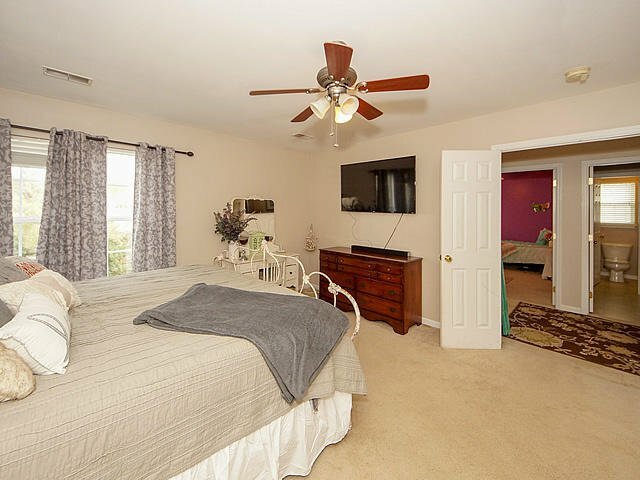 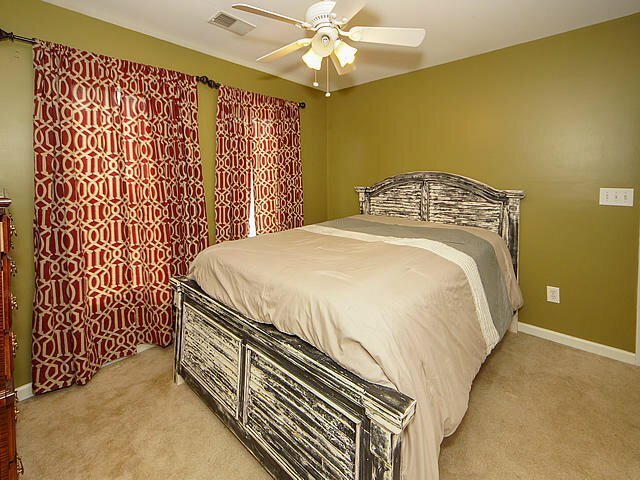 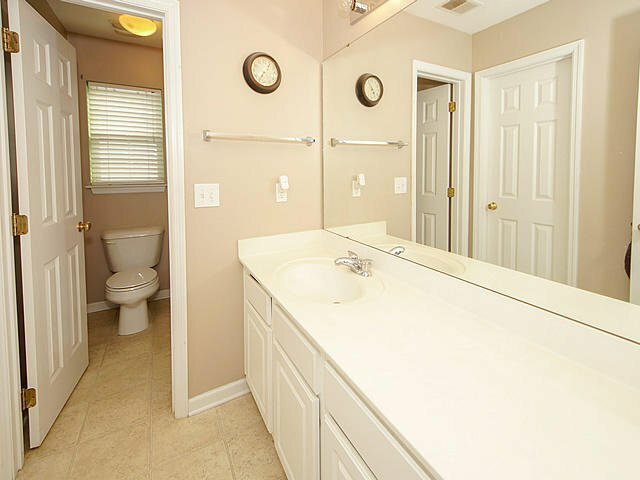 The Master bedroom and bath are conveniently located upstairs with a garden tub and walk in closet. 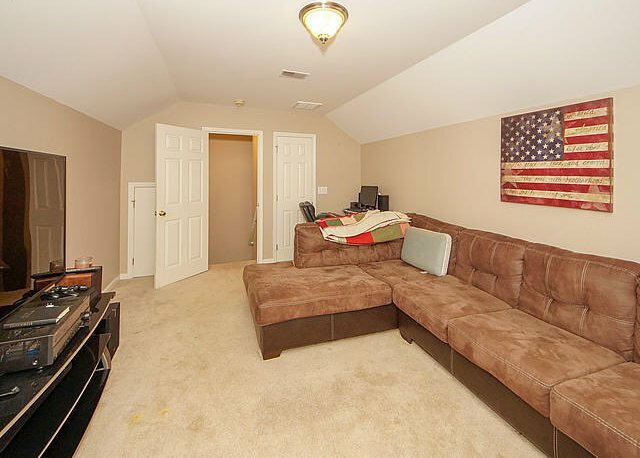 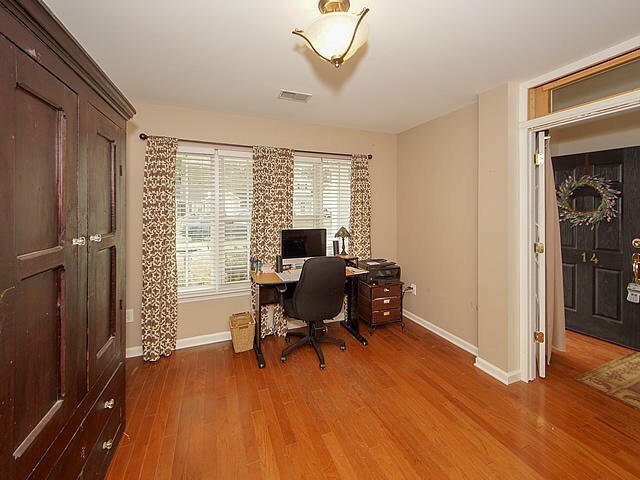 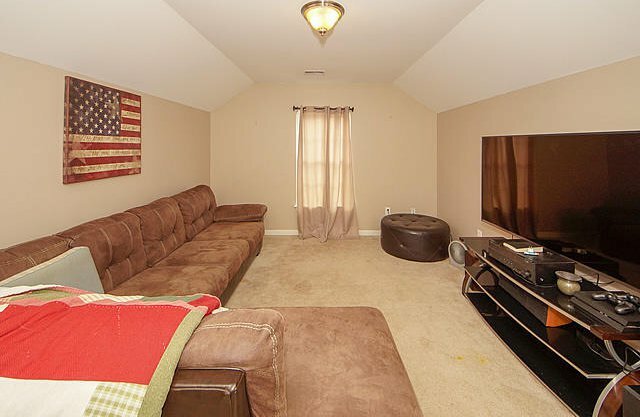 A large Bonus room over the garage can be used as a 4th bedroom. 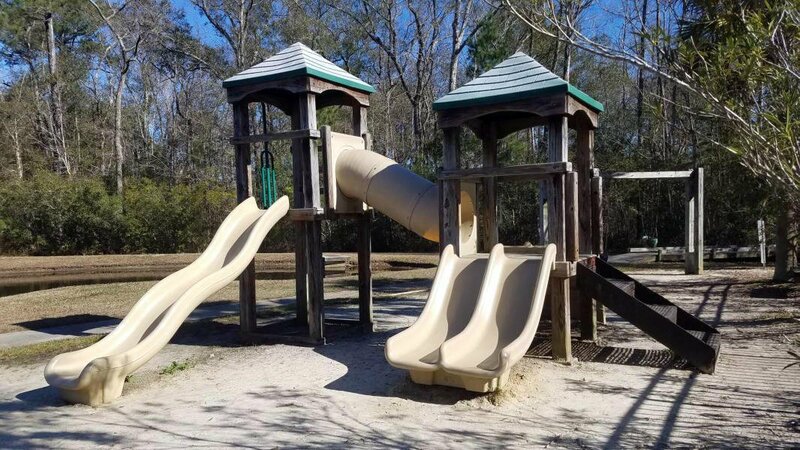 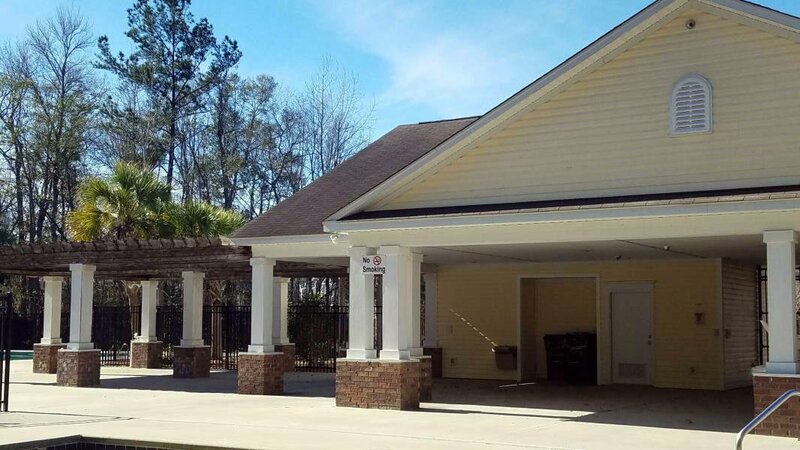 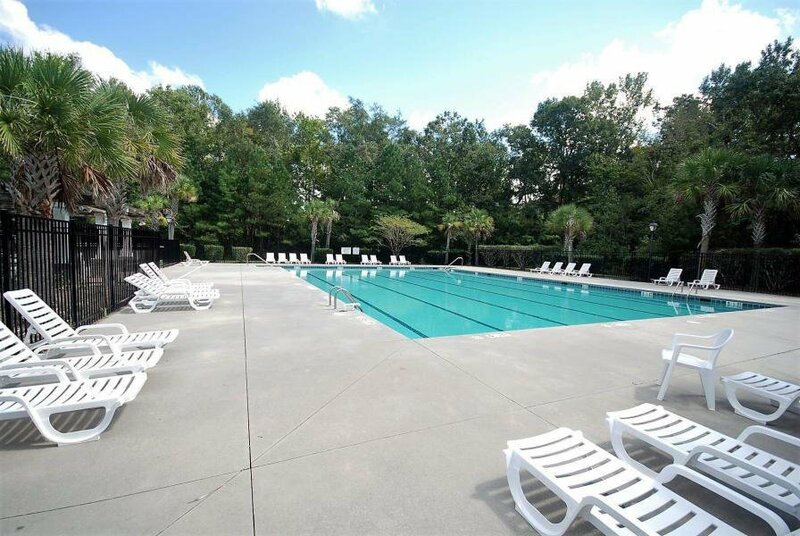 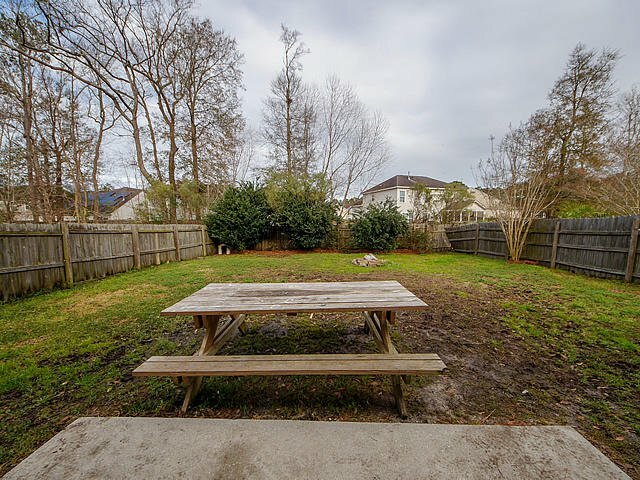 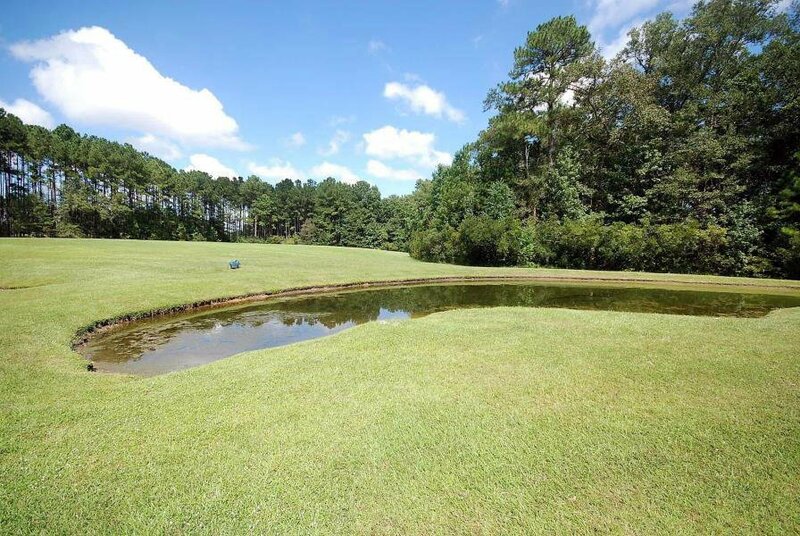 You will also enjoy the nice fenced in back yard There are plenty of amenities which include a pool,club house,playground and fishing ponds for you and your family to enjoy.